Entry by Shintaro Kisaragi on Mon May 19 11:39:27 2014. Woah, woah, woah, WOAH. 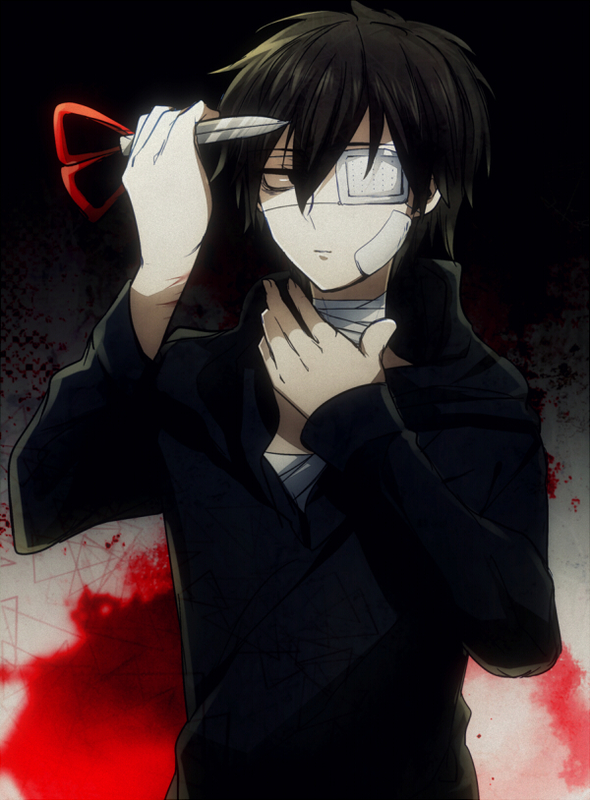 Put those scissors down, Shintaro. They belong to Akashi.